Samsung Electronics has started developing its own semiconductor CPU core that will be installed within MCUs (Micro Controller) which are for IoT devices. According to an industry on the 23rd, Samsung Electronics DS (Device Solution) Sector’s System LSI Business Department started working on developing CPU core for 32-bit MCU based on open-source CPU command set architecture (ISA) called ‘RISC (Reduced Instruction Set Compute) V’ since first half of this year. Its first goal is to develop ultra-light CPU cores that require ultra-low power and are integrated to 10,000 to 20,000 transistors. If number of transistors is less than 20,000, CPU core will be same level as ARM’s energy-efficient MCU core called Cortex-M0. It is expected that when MCUs that have such CPU cores are commercialized, they will be mostly used for wearable devices such as bio-patches. System LSI SoC (System on Chip) Development Office will be in charge of developing these CPU cores. Industries predict that final product will be commercialized in next year. Samsung Electronics once installed its own customized core into mobile AP (Application Processor) called Exynos 8890, which was released in first half of this year, and this indicates that it has sufficient abilities to develop its own CPU cores. MCU is a light micro-processor and is also called as ‘mi-com’. Not only is MCU responsible for simple control functions for electronics such as rice cookers, fans, and hairdryers but they are also used for Smartphones, cars, and wearable devices. Samsung Electronics had been working on its MCU business starting from 1990s and sold 4-bit and 8-bit MCU businesses to IXYS in 2013. Since then, it did not put much effort into MCU. It is expected that operation rate of Samsung Electronics’ 8-inch foundry plant will increase once Samsung Electronics starts to work on IoT MCU business with CPU core that is developed by Samsung Electronics. It is also possible to link CPU core with analog chip such as bio-processor for IoT that was recently commercialized. Although its first task is to develop cores that are at same level as ARM’s M0 core, industries predict that Samsung Electronics might develop cores with higher performance when its first products are successful. System LSI Business Department has recently been increasing number of business items. It already commercialized touch chips and is currently working to commercialize fingerprint recognition sensor chips in 2017. Once it secures an ability to even manufacture CPU cores, it will truly have a comprehensive lineup of system semiconductors. RISC V is a processor architecture that was developed by UC Berkeley for computer research and education activities. In second half of 2015, Google, HP, IBM, MS, Oracle, NVIDIA, and Qualcomm made an alliance and established RISC V Foundation and opened environment for development of CPU cores such as ISA and complier for free. NVIDIA and Qualcomm are utilizing RISC V to manufacture memory controller for GPU (Graphic Processor Unit) and light processors for IoT respectively with their own independent technologies. 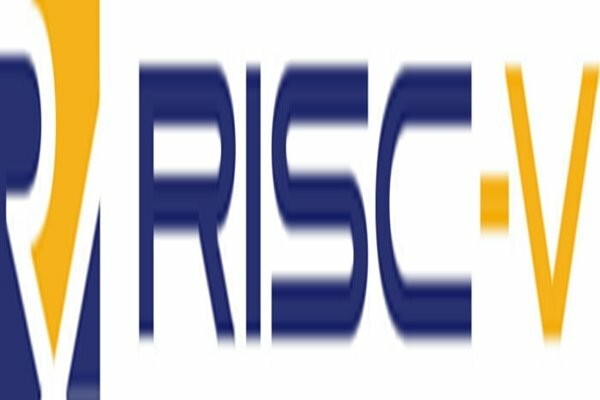 Expansion of RISC V is not a positive sign for ARM that has been carrying out license businesses for its CPU cores. ARM’s major business is to collect license fee and loyalty fee for its CPU core. If global semiconductor businesses including Samsung Electronics make successful cases based on RSIC V cores, it is inevitable that ARM’s customers will start to leave ARM.